The gist: did you jump into your business and immediately try to figure out which tools you needed? We all do that sometimes, but it’s a big ole’ mistake! In this post, learn why you need to master your business systems before the shiny tools that so easily distract you. Yes, biz tech can be HELLA overwhelming, even more so when you’re not naturally a tech person. I totally get why new online business owners feel like they’re in a foreign land where they can’t read the signs or maps. 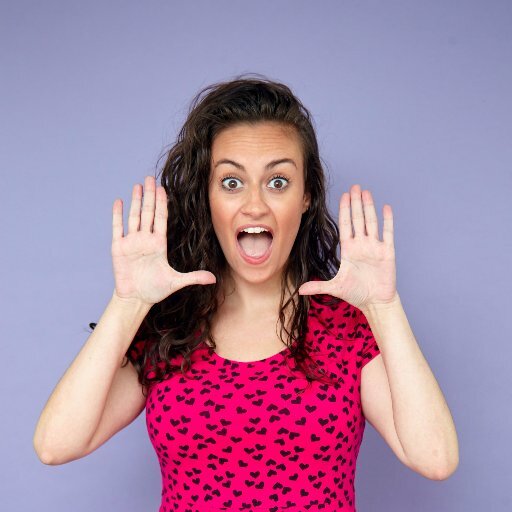 But in the few years I’ve worked in B2B tech during the day and with online entrepreneurs and side hustlers at night, I’ve noticed that most online business owners are wayyy overcomplicating things. I see so many of my friends get bogged down with trying to use certain tools or implement certain marketing automation tactics in their business that are meant for totally different businesses. Like a solo blogger thinking they needed enterprise email marketing software because it’s what their favorite online business influencer uses. Or a freelance service provider trying to get a fancy funnel software to fit into their business without completely changing their business model. Businesses growing really fast and the entrepreneurs behind them still running things the same way they did on day one. They put tools before business systems. Not so, my friend! Not. so. And THAT’S where the trouble starts. If you go to a webinar to find out the “X tools you need to start an online business” before you know what you’re looking for, you end up wasting time trying to figure out tools that don’t even make sense for your business. Maybe you even end up making a major change in your business – like creating a digital product or overhauling your lead generation process – just to make it “fit” with a tool you think you should be using. That’s because you started looking at tools before knowing what business systems you need them for. Sure, tool roundups can be helpful (that’s why I wrote one). But to pick the best tools for you, you need to know what they’re going to help you with. Which processes they will make easier? How will they accomplish that? WHAT IS THEIR ACTUAL POINT?! Tools are nothing but building blocks, the bricks and material you use to build your business. You still need the big blueprint. That’s basically what systems will tell you. Because it’s not enough to collect all the right parts for your business. You still need to know what you’re building in order to put them together. If you’re jumping into selecting softwares and signing up for tools without getting your systems in place first, you don’t really know what you need tools for or what they’re supposed to do…or all these other REALLY important things. THAT’S why it’s so freaking hard for you to decide between Buffer and Hootsuite, or ConvertKit and ActiveCampaign, or whatever tools are giving you trouble right now. In this post, we’re going through both in a little more detail, and talk about how to choose the best tools and systems for your biz. 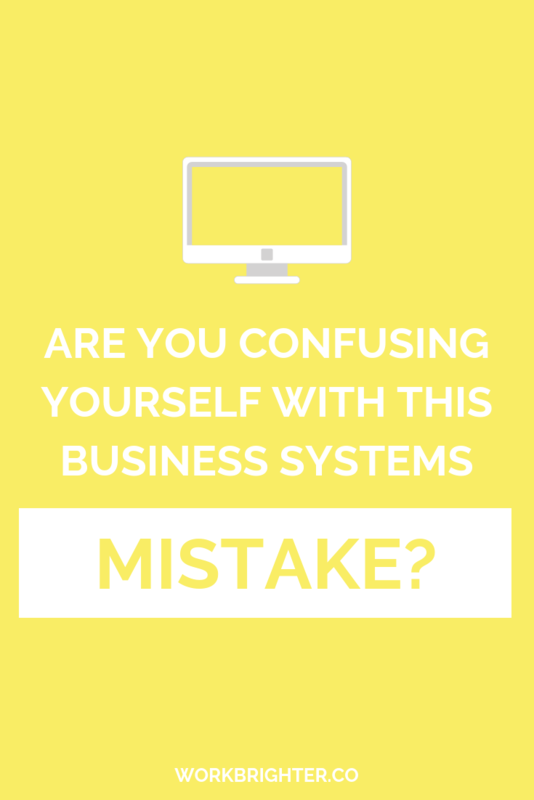 A system is a decided way, method, or process of doing something in your business. Anything in your business. I like to say that all business have systems whether you know them or not. What separates the organized businesses from the chaotic is defining, following, and improving them. 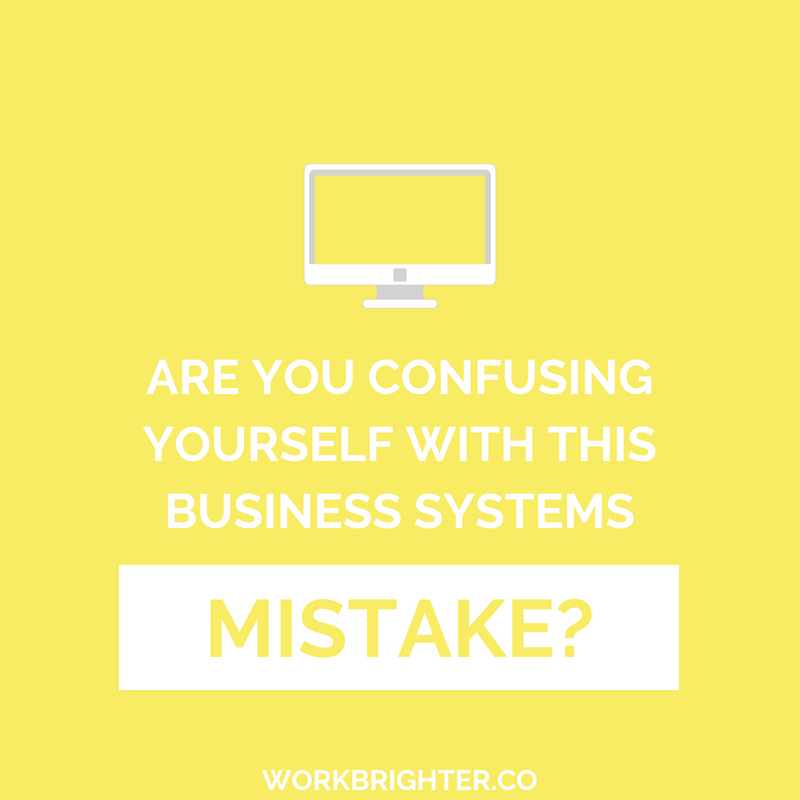 Things like checking email, sending newsletters, writing blog posts, onboarding new clients….if you have a certain “way” of doing it, that’s your system! A good system will be super detailed, actually written out somewhere, and answers questions. Things like the who, what, when, where, why, and how of whatever process we’re talking about. 4. Finalize and publish guest post in WordPress. Now, a good system will have more detail on the step-by-step instructions in the “how” section, and maybe a little more in the other sections too, but the basics are covered. And notice how in the “where” part of that list, I mention a few tools that are used in the “how” bullet? If systems are an outline of what you do, the tools are how you do it, or what resources you use for help. They’re the apps, websites, and platforms that help you carry out systems – the building blocks that systems are made out of. Something like a ConvertKit is NOT a system on its own, and doesn’t replace a system either. Tools are amazing. They do things so crazy and helpful that it’s almost like magic. 🔮 When used well, the effect they can have on your processes really can be magical. But you can’t just rely on tools without having a strategy for them. And that’s where so many online biz owners run into tool trouble. Tools can only make your life easier when they’re guided by systems and when you know what the hell you’re supposed to be doing with them. That’s right – using tools is just like any other part of business – you need a plan. Stop avoiding it. Embrace it. Love it. When you jump into choosing tools for tasks you’ve never decided on the best system for, you have no idea what kind of tool you really need, what it needs to accomplish, or how to tell if it’s actually helping you. Easily think that every great tool is “a must-have.” So you start spending your money all over the place since you don’t know what you really need. Hop from one option to another, all of which pretty much the same things, because you don’t know how to choose which one is best for you. Waste money on monthly subscriptions for tools you don’t need. Waste time learning how to use tech that won’t help your business grow. And it all becomes a big techie mess you’ll eventually need to clean up. So set your business systems first, then figure out what tools you really, really, really need in order to execute them. Everything else is just a toy. Because tools are just tools if you don’t have systems telling you how to use them.